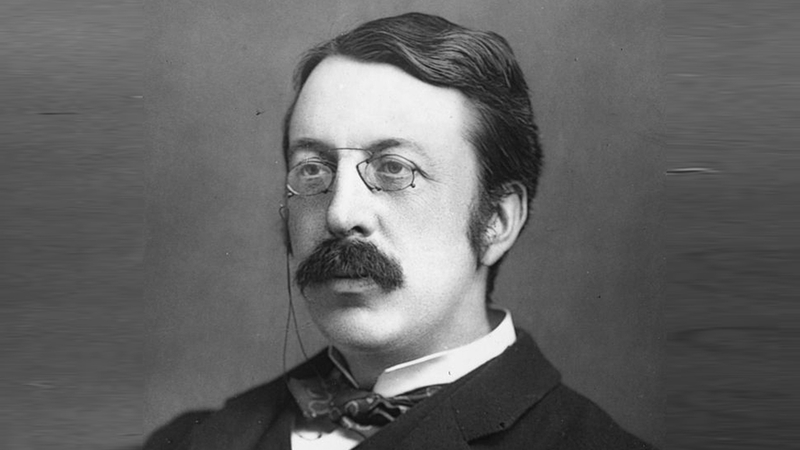 Sir Charles Villiers Stanford (30 settembre 1852 – 1924): Sinfonia n. 3 op. 28, Irish Symphony (1887). Ulster Orchestra, dir. Vernon Handley.